Redmi has unveiled the Redmi AirDots Bluetooth earbuds and Redmi 1A automatic washing machine in China. At the beginning of this year, Xiaomi had introduced Redmi as an independent brand with the launch of the Redmi Note 7 smartphone. The new brand had an event in China today where it announced the Redmi Note 7 Pro and Redmi 7 phones. 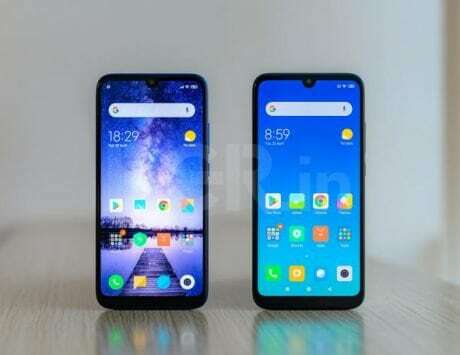 Apart from launching these phones, the company also announce the affordable Redmi AirDots earbuds, and a Redmi washing machine. In November 2018, Xiaomi had launched the Mi AirDots with a price tag of RMB 199 which converts to Rs 1,000. The Bluetooth 5.0 enabled Redmi AirDots is a truly wireless Bluetooth headset that is equipped with a Realtek 8763 chip, and a 7.2mm driver unit. The Redmi AirDots has been introduced with an enticing price tag of RMB 99 which converts to Rs 1,000 as per current conversion rates. The Redmi AirDots weighs only 41 grams that makes it comfortable to wear for longer hours. Once paired with a smartphone through Bluetooth, the AirDots can allow users to listen to continuous music for up to 12 hours. It comes with a charging box case that can last for up to 12 hours. Once removed from the case, the Redmi AirDots immediately connects to the paired smartphone. The Redmi AirDots measures 26.65×16.4×21.6mm, and it includes a 40mAh battery. Its charging case measures 62x40x27.2mm, and features a 300mAh battery. The Mi AirDots features a touch-sensitive button, but the Redmi AirDots comes equipped with a multifunctional physical control button that can be used for powering it on or off. A single-tap on it will pause the song that is playing while double-tap will give access to the Xiao AI voice assistant. The said button can be also used for snapping photo through the paired smartphone. The Black colored AirDots will be available for purchase starting from April 5 in China. 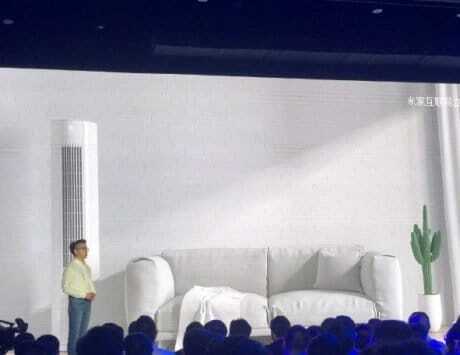 Redmi 1A automatic washing machine is the other device that was unveiled today. 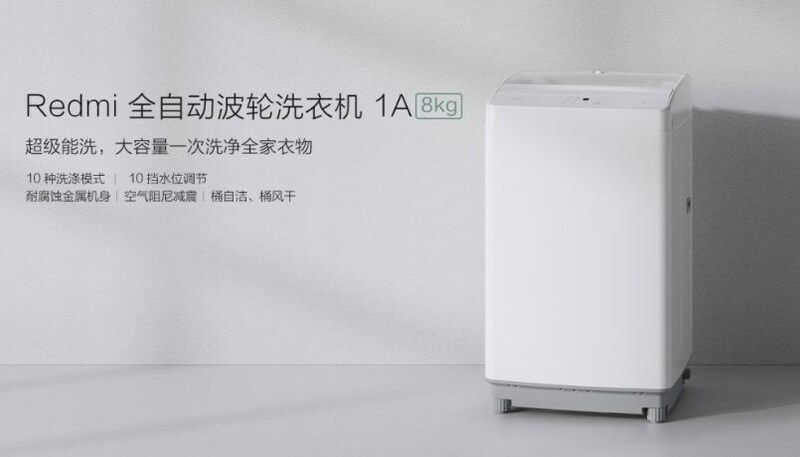 The 8kg washing machine lacks smart features found on other Xiaomi washing machines. Priced at RMB 799 (approximately Rs 8,100), Redmi 1A automatic washing machine features an anti-corrosive PCM metal body, a transparent lid, multiple washing modes and a self-cleaning function. It measures 944 x 545mm and weighs 32kg. 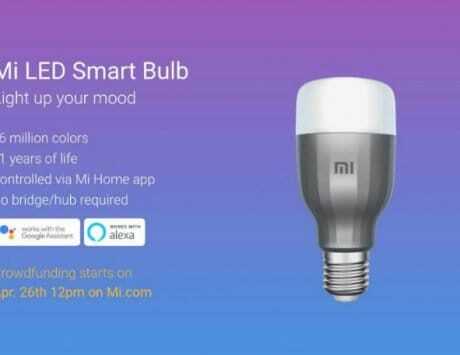 It will be available for buying in the home country from April 9.